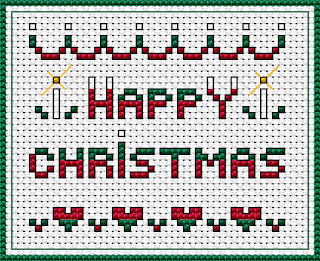 Is everyone ready with your Christmas projects? 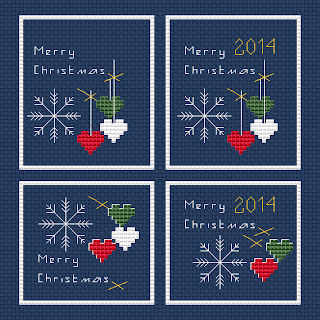 Here are some ideas for last-minute cross-stitching , small patterns you can use for cards or decorations and so on. 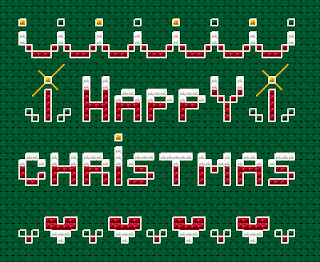 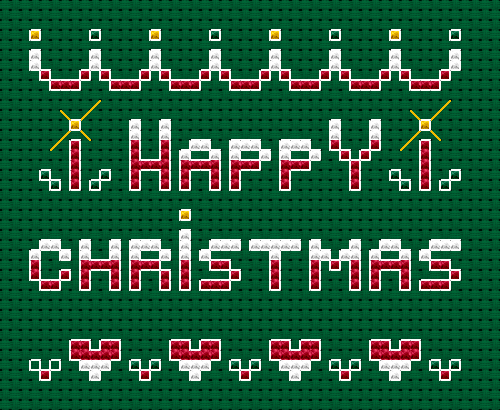 Happy Stitching and Merry Christmas !